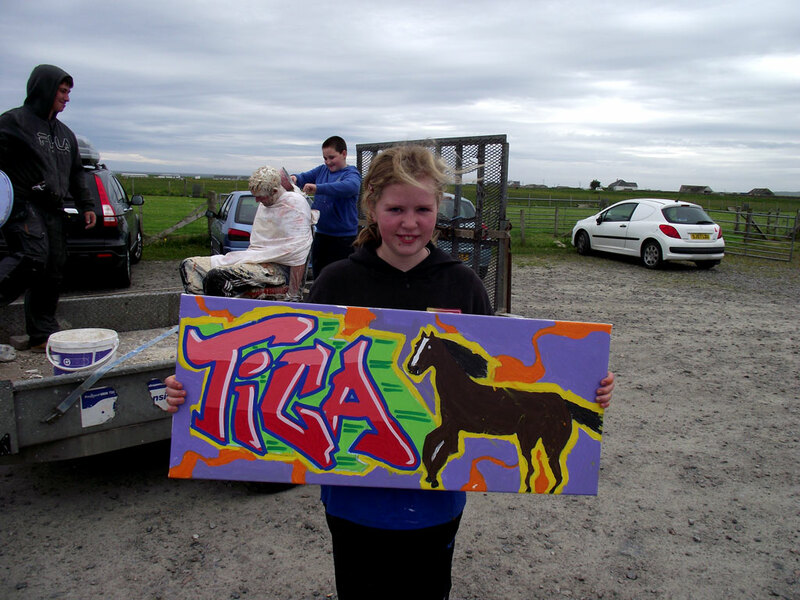 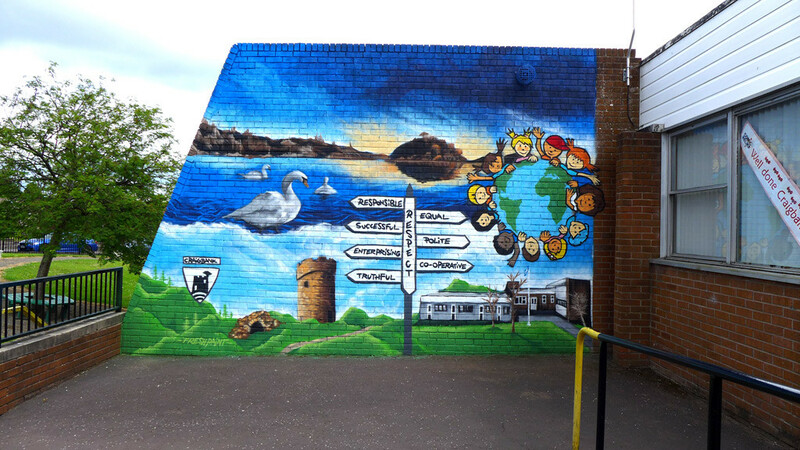 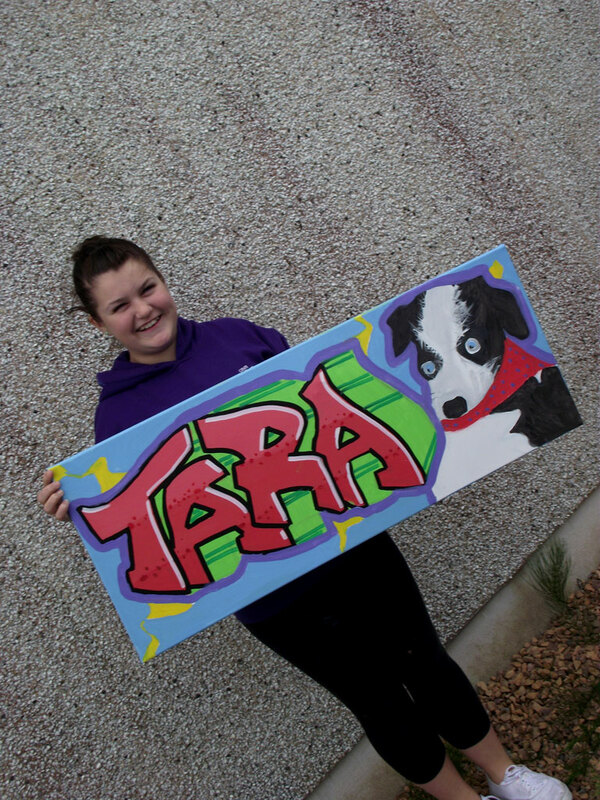 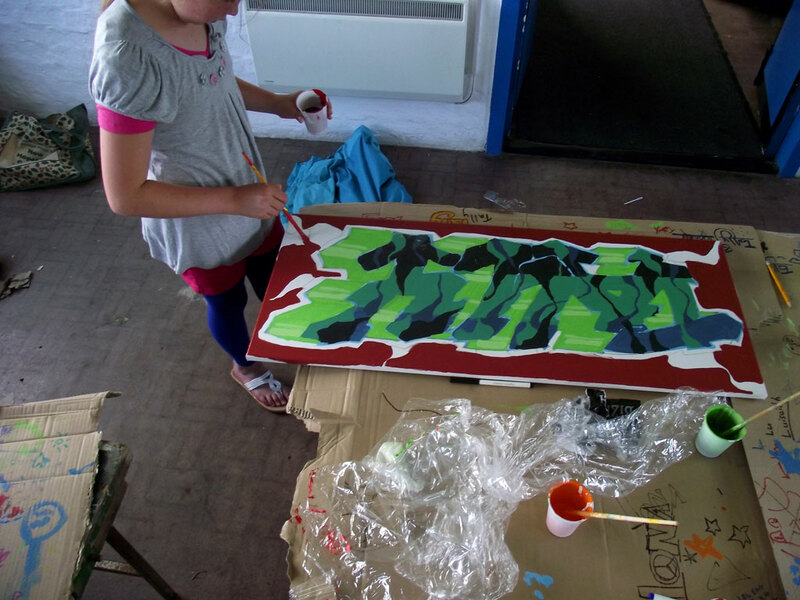 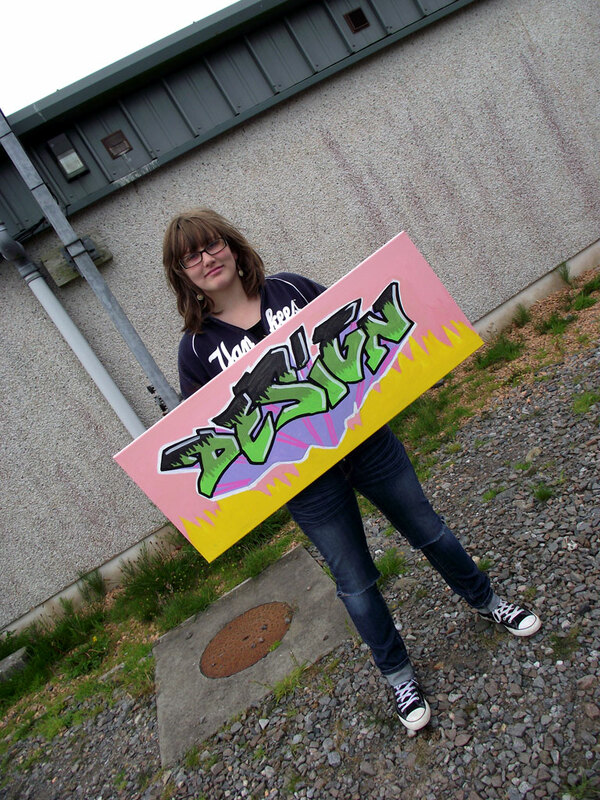 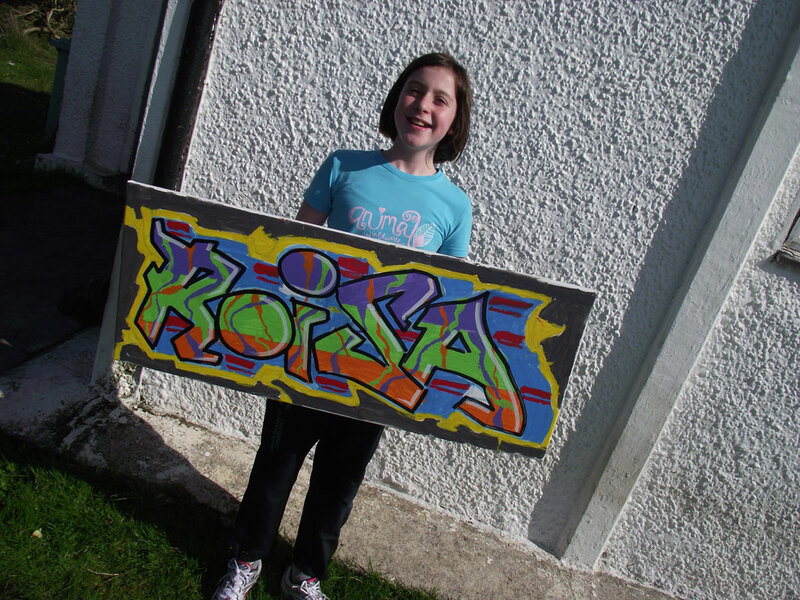 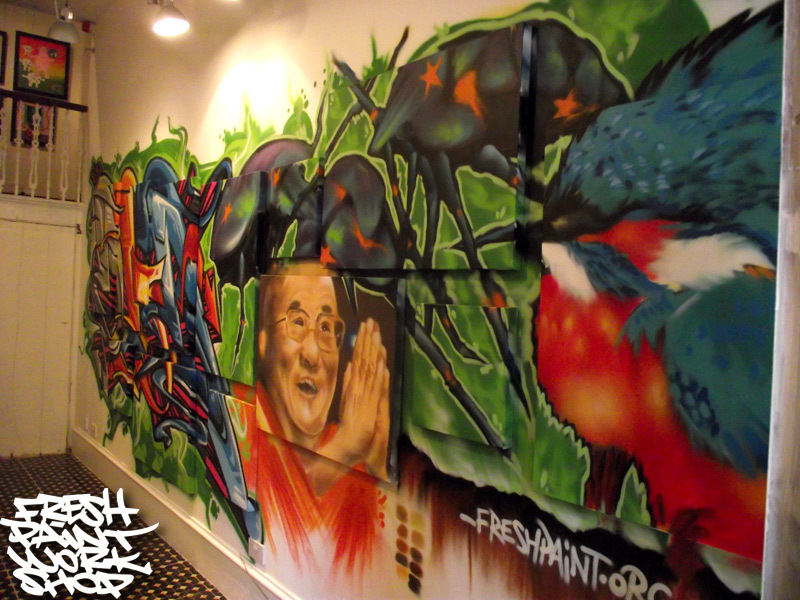 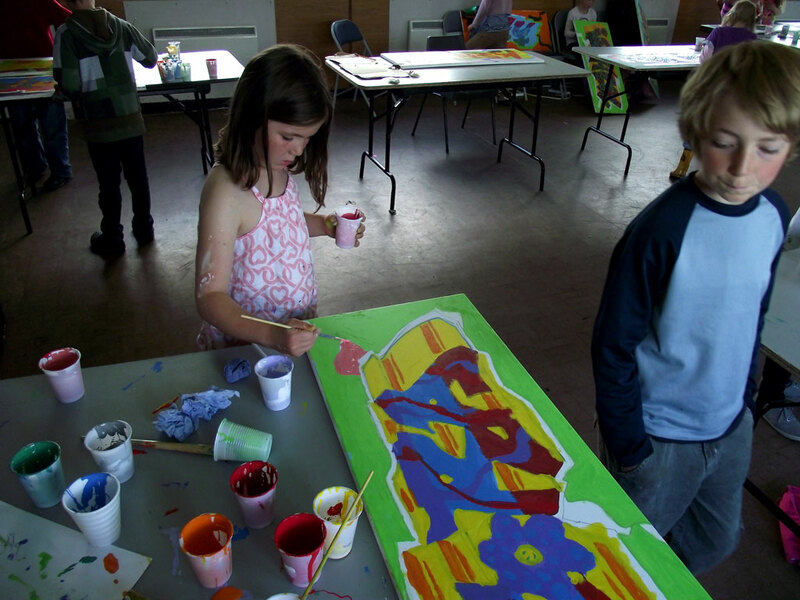 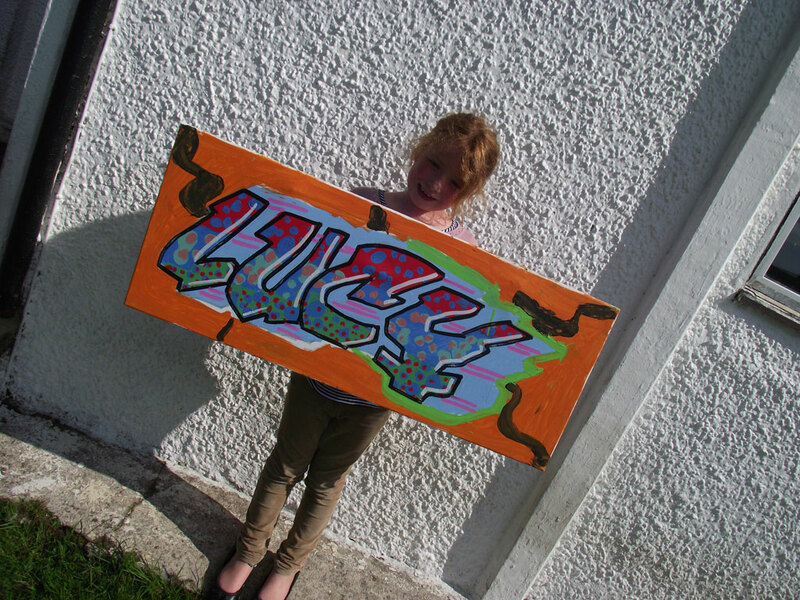 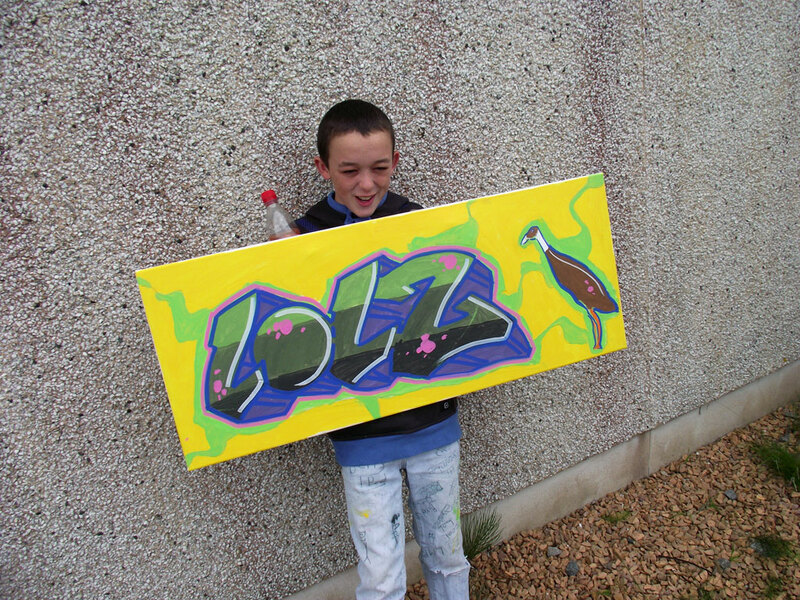 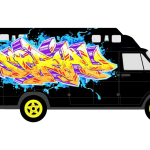 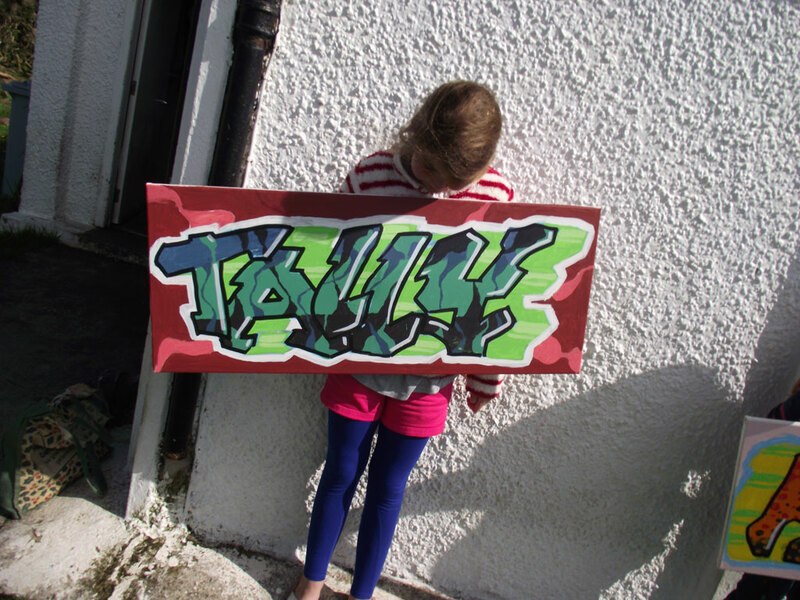 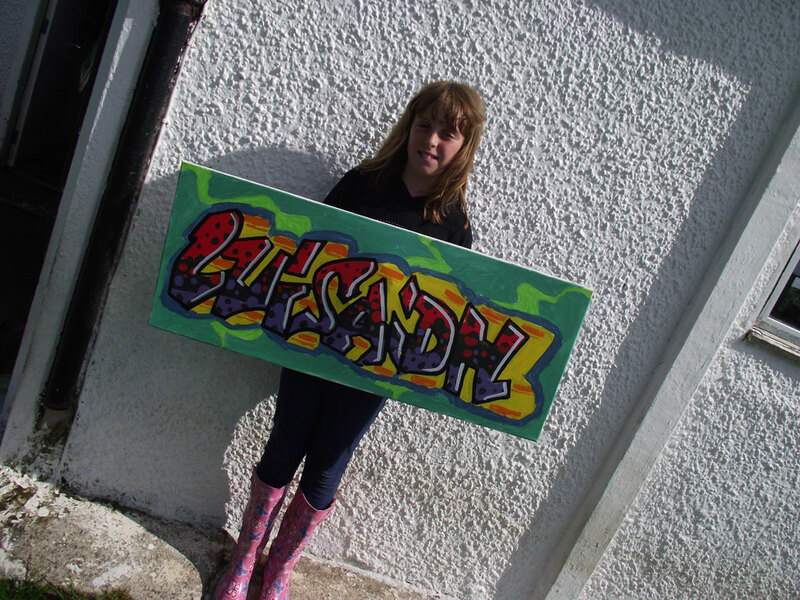 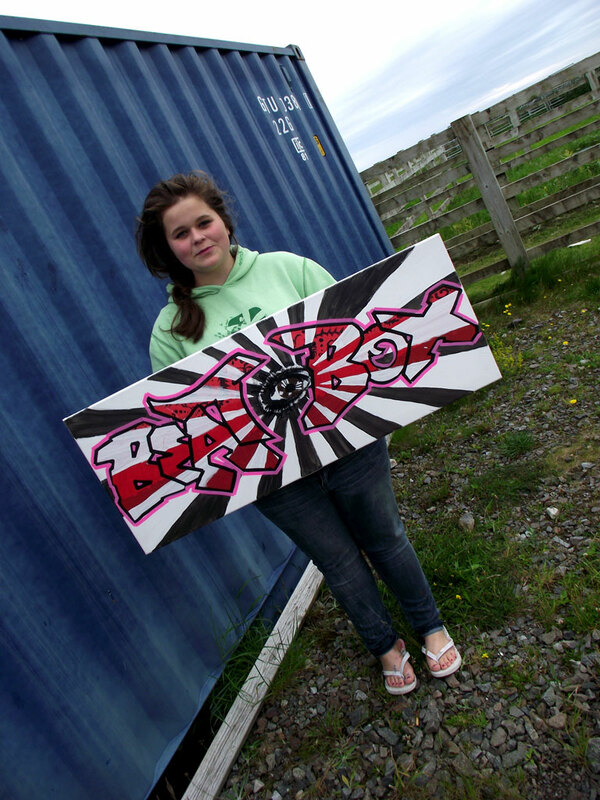 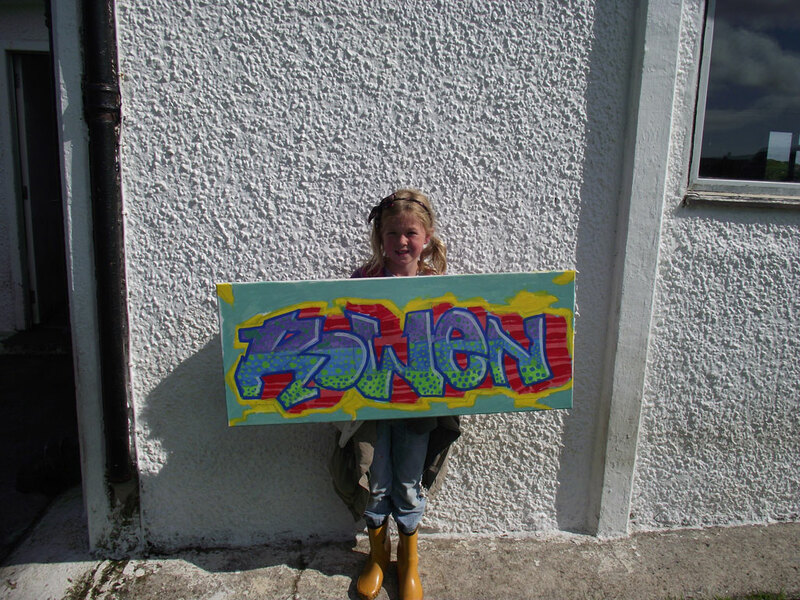 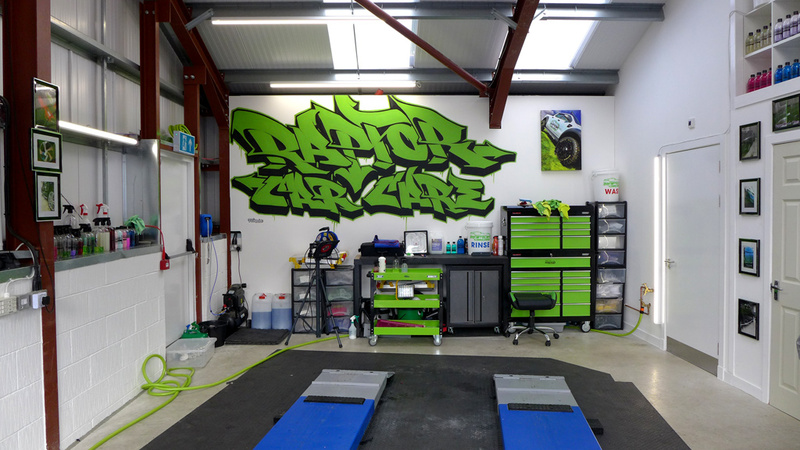 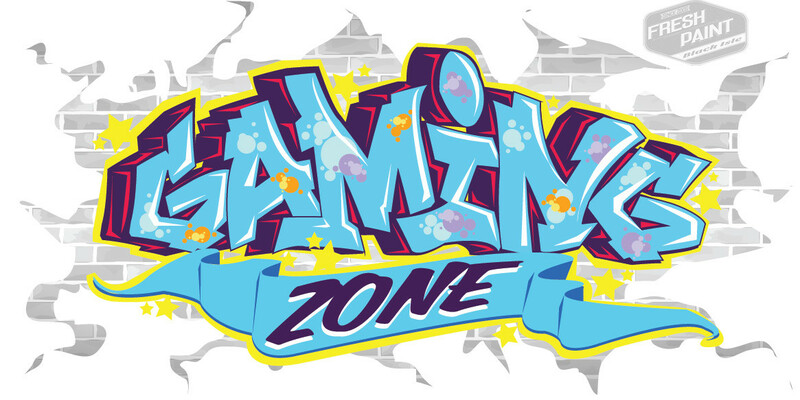 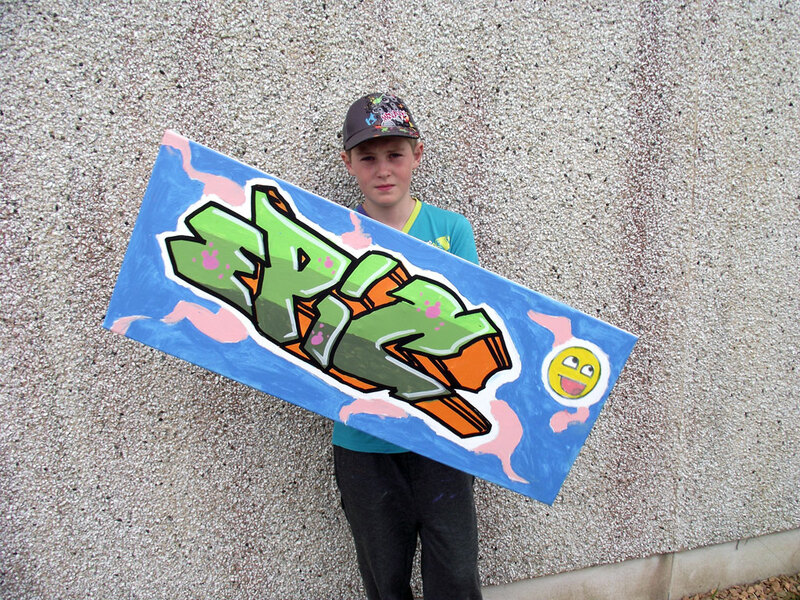 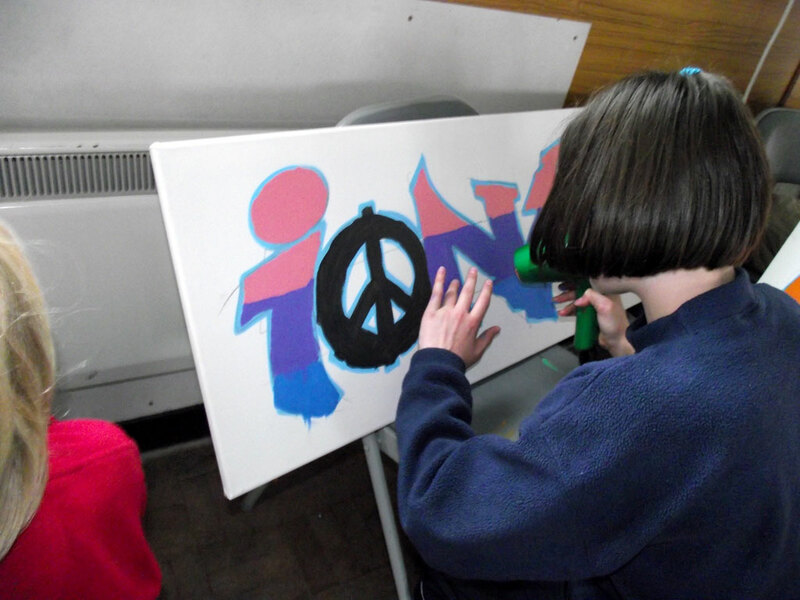 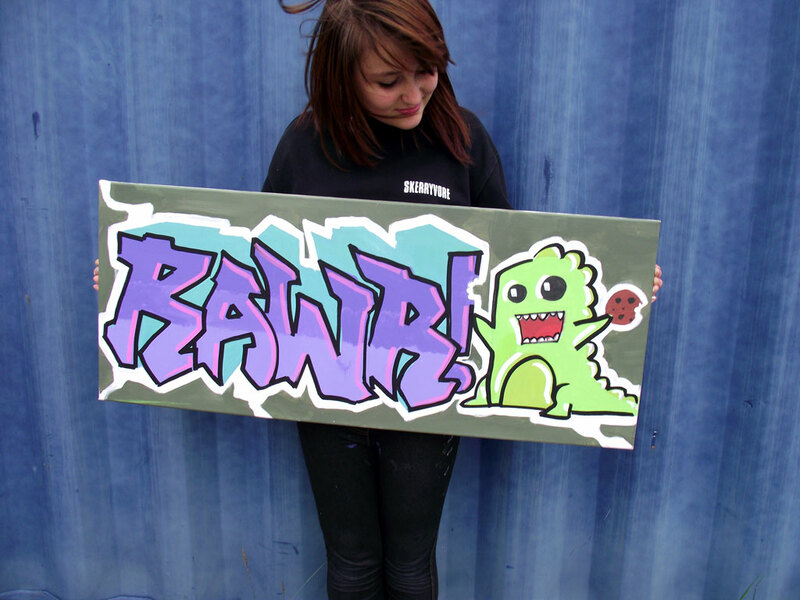 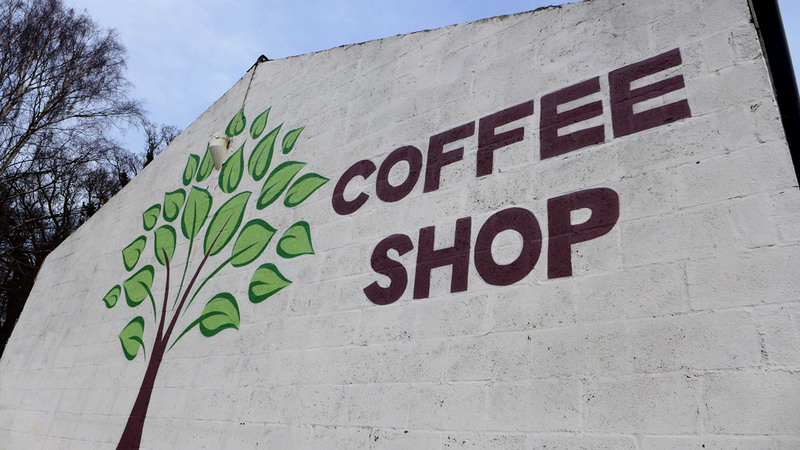 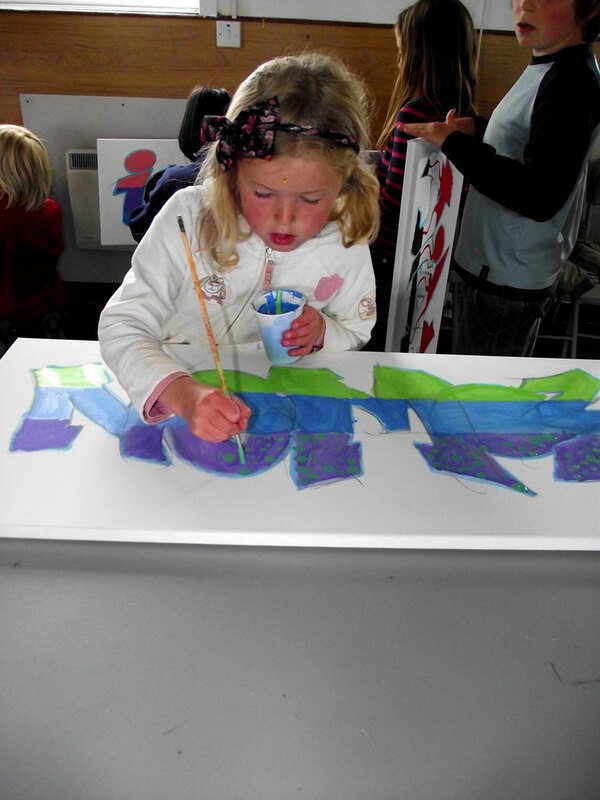 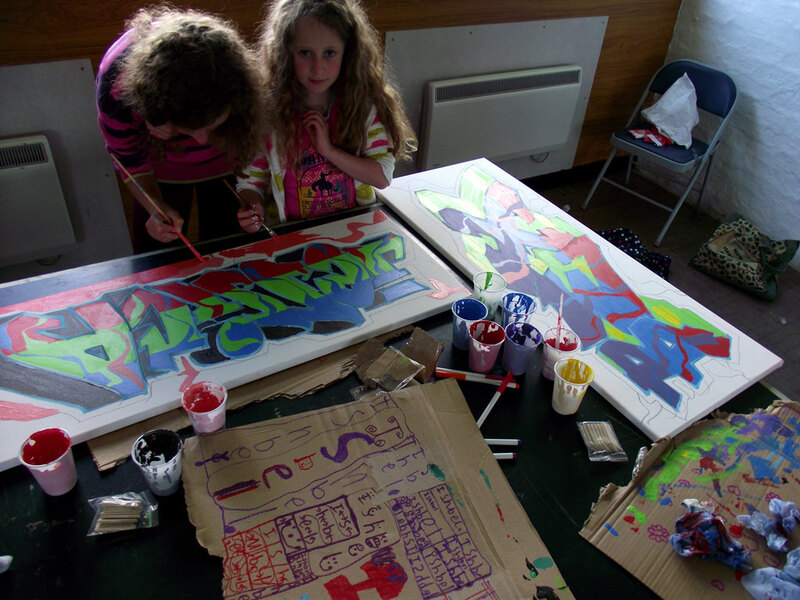 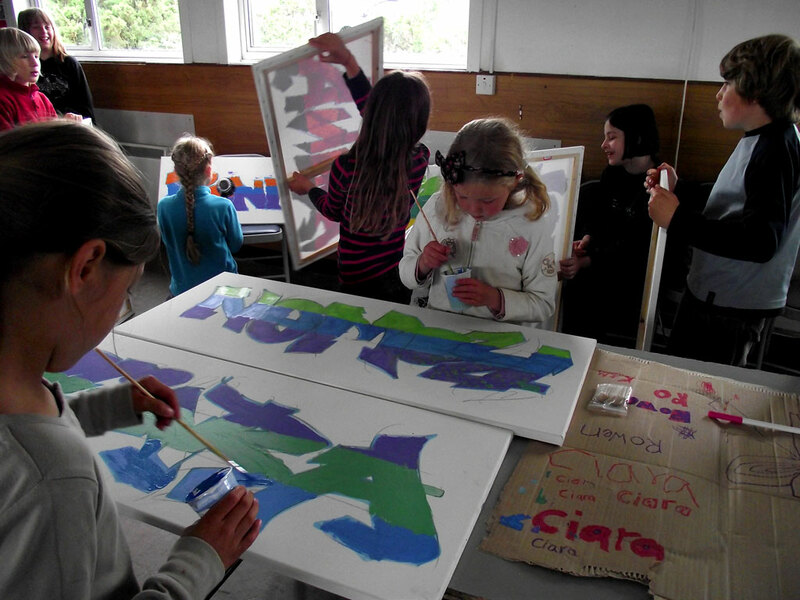 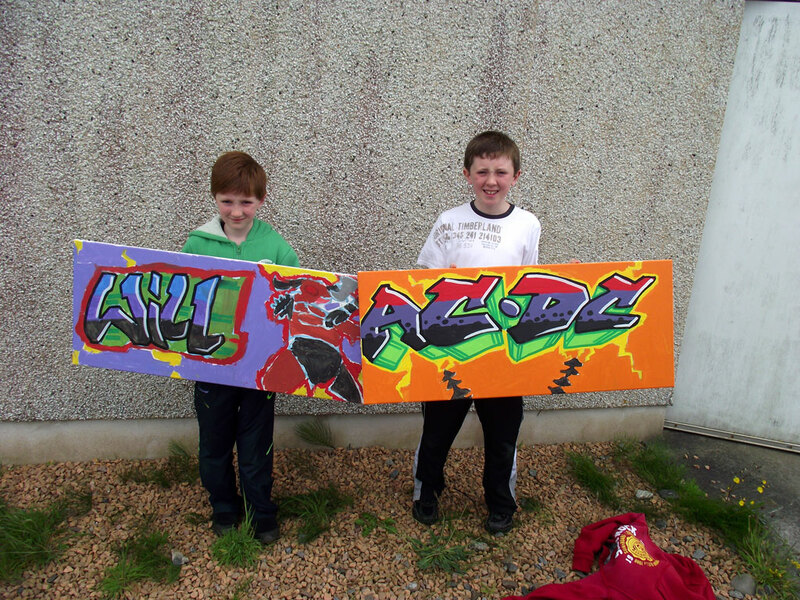 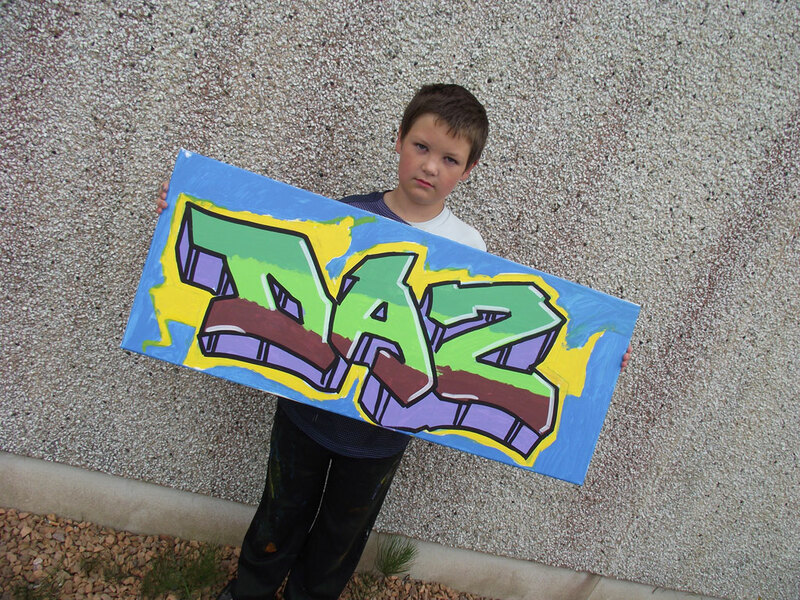 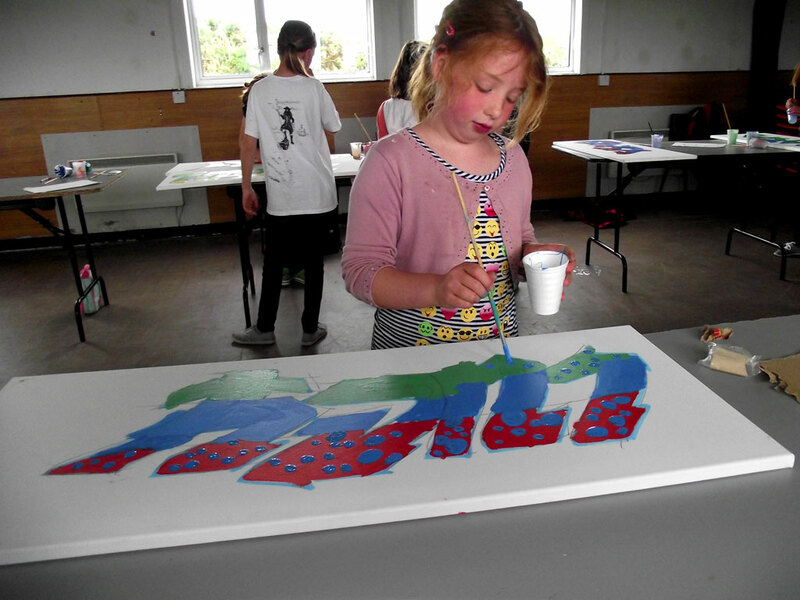 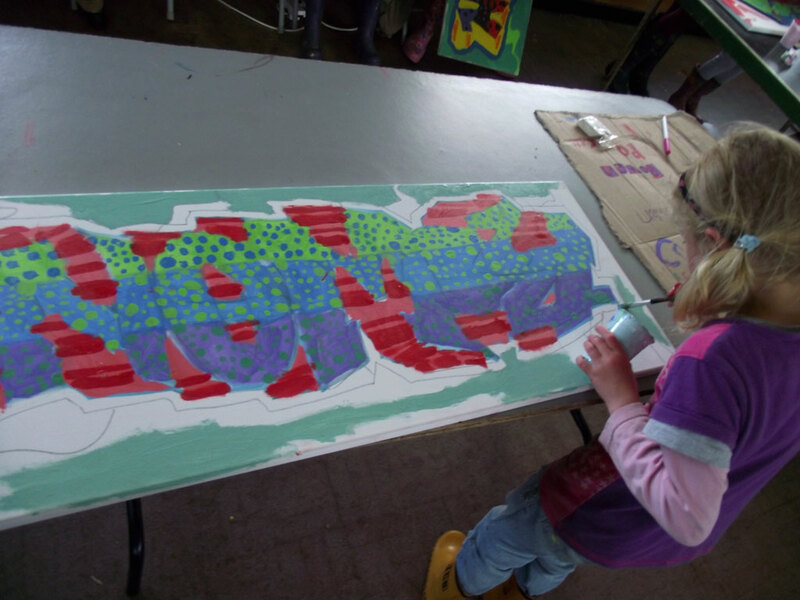 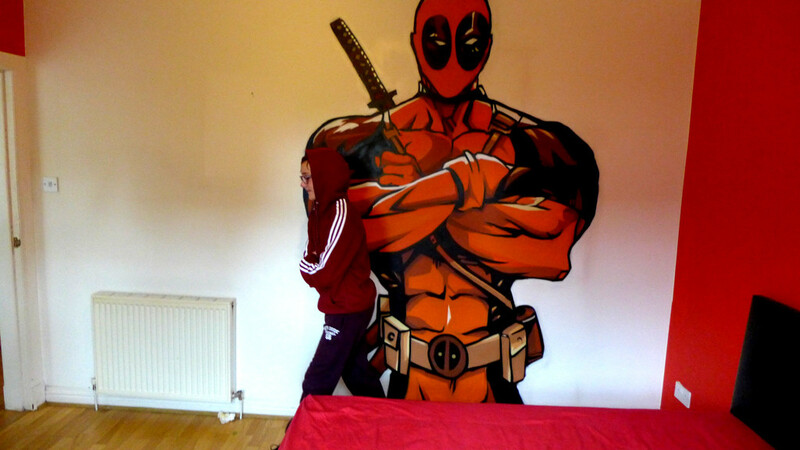 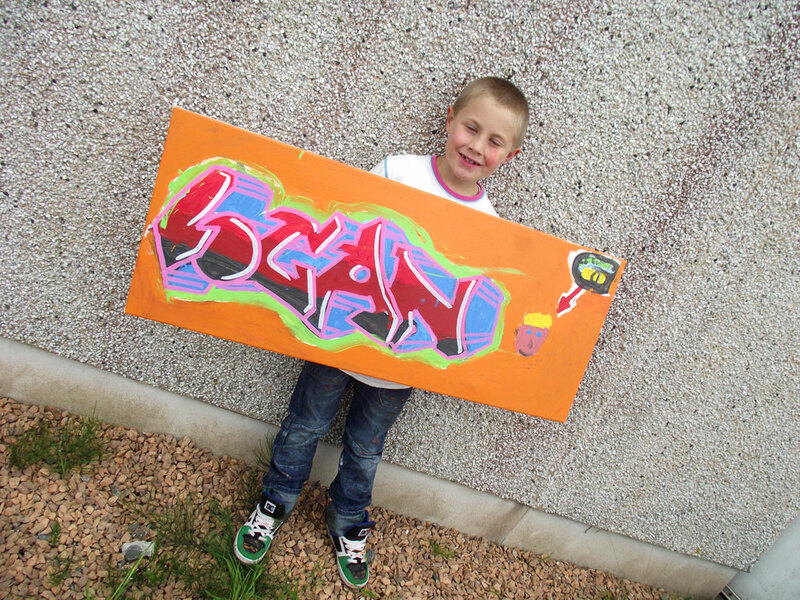 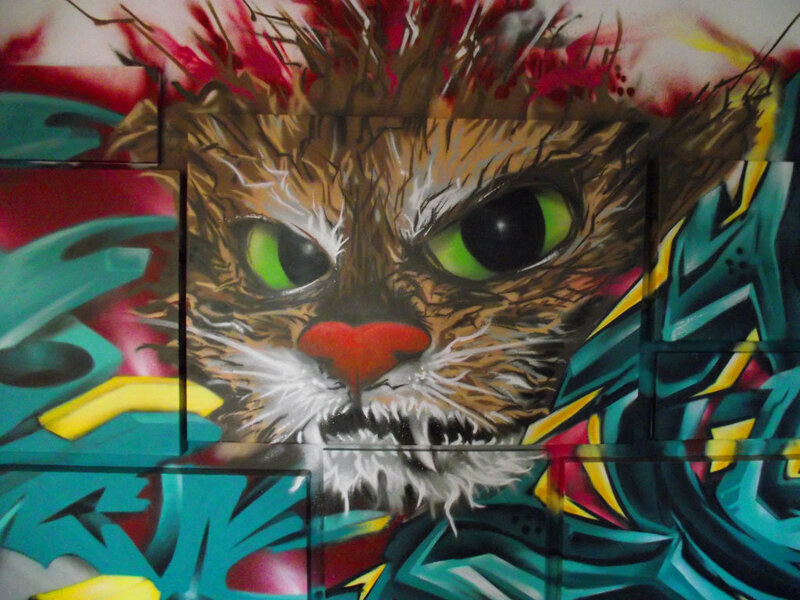 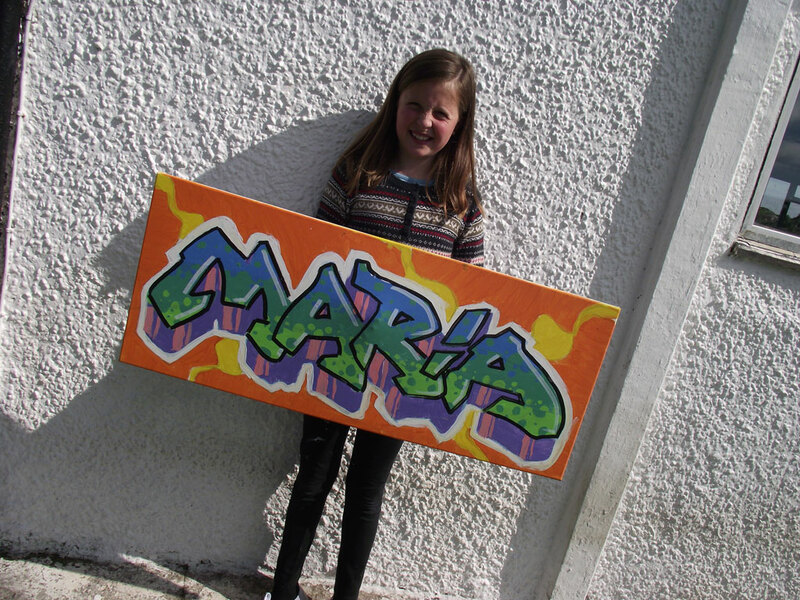 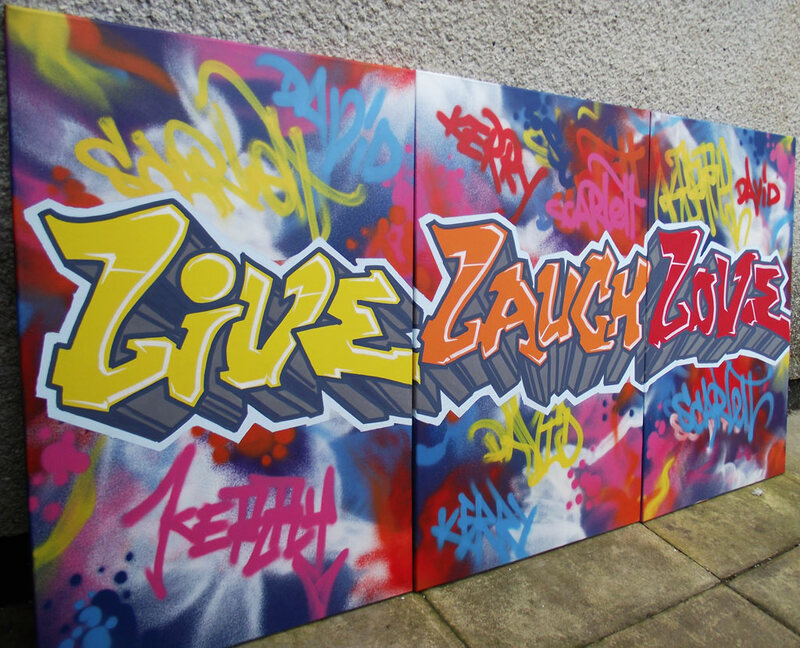 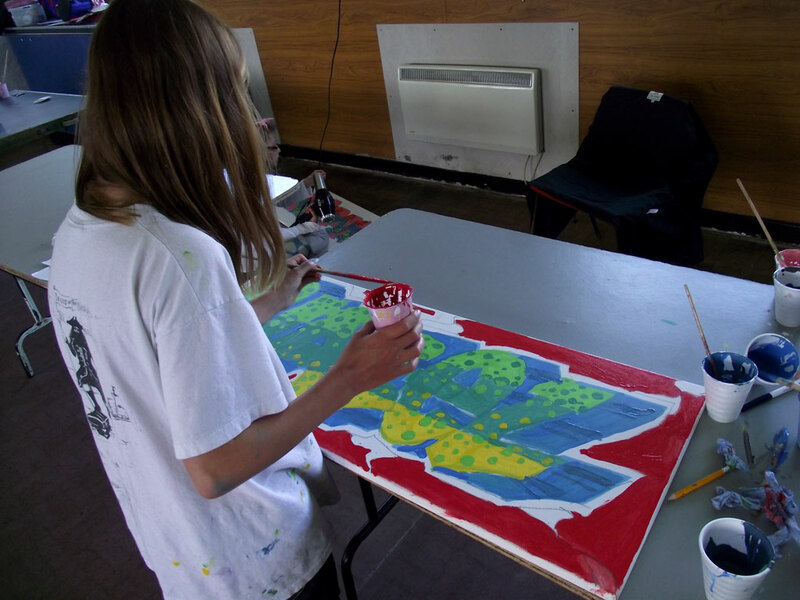 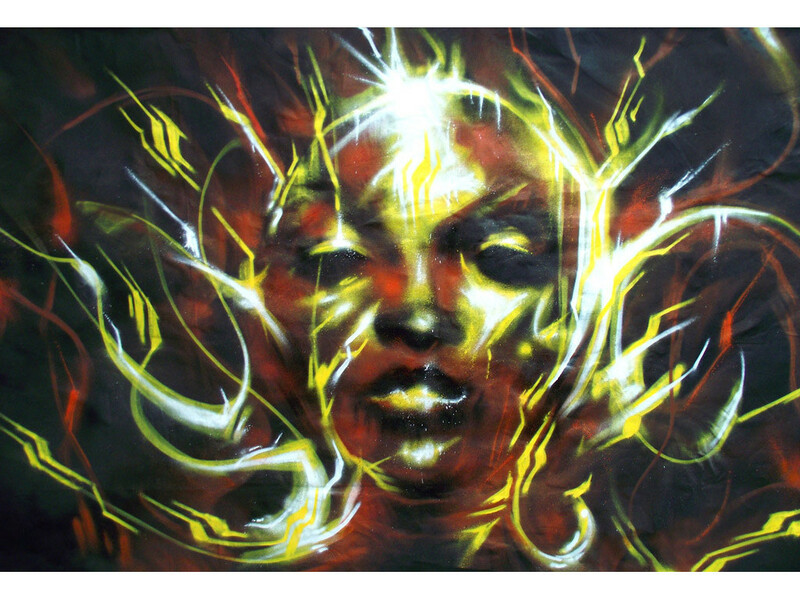 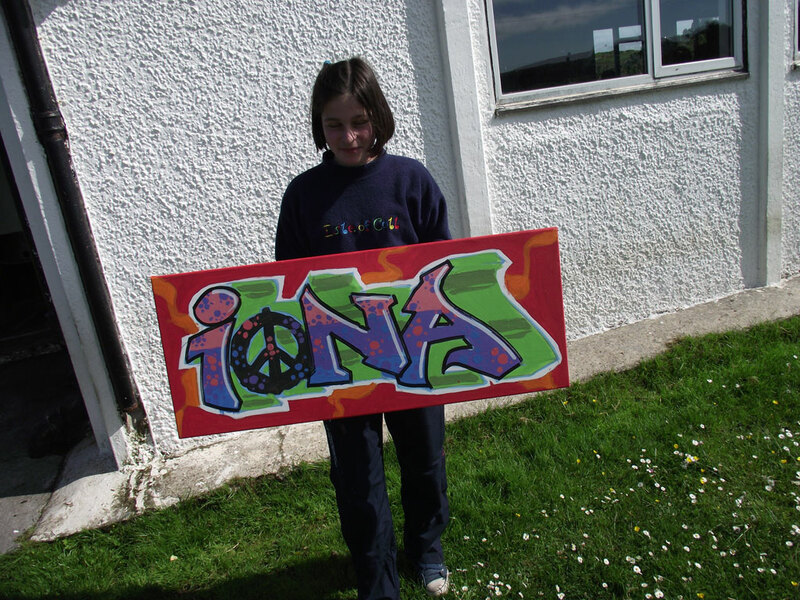 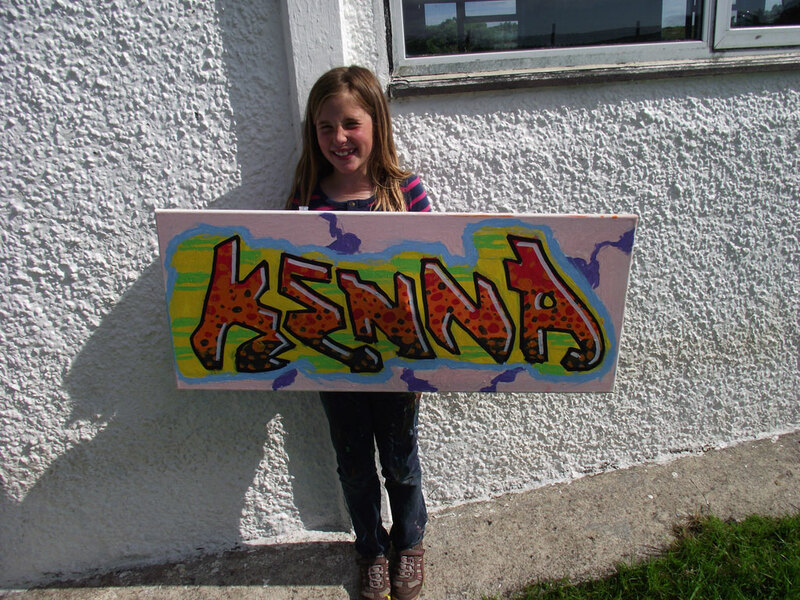 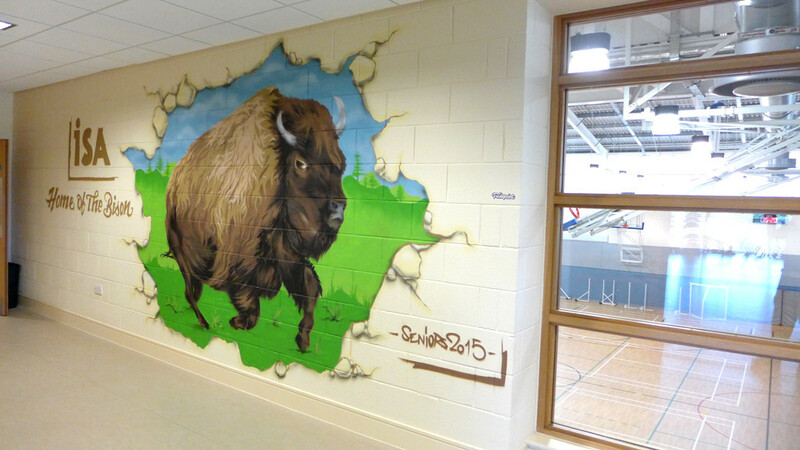 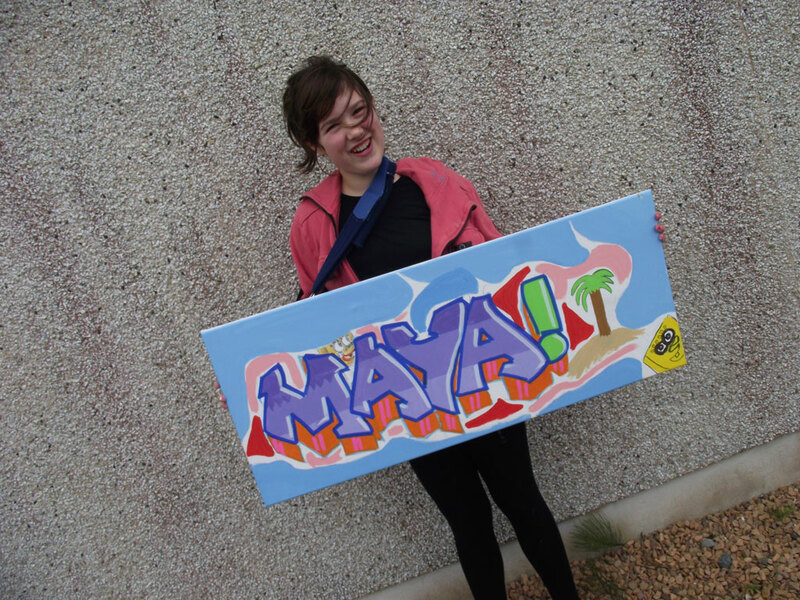 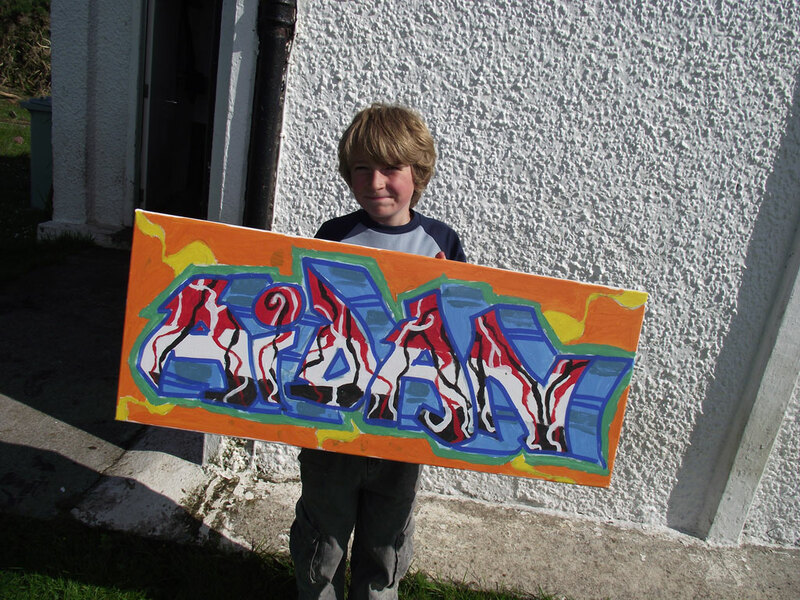 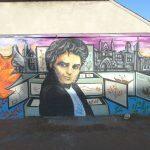 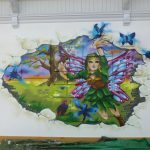 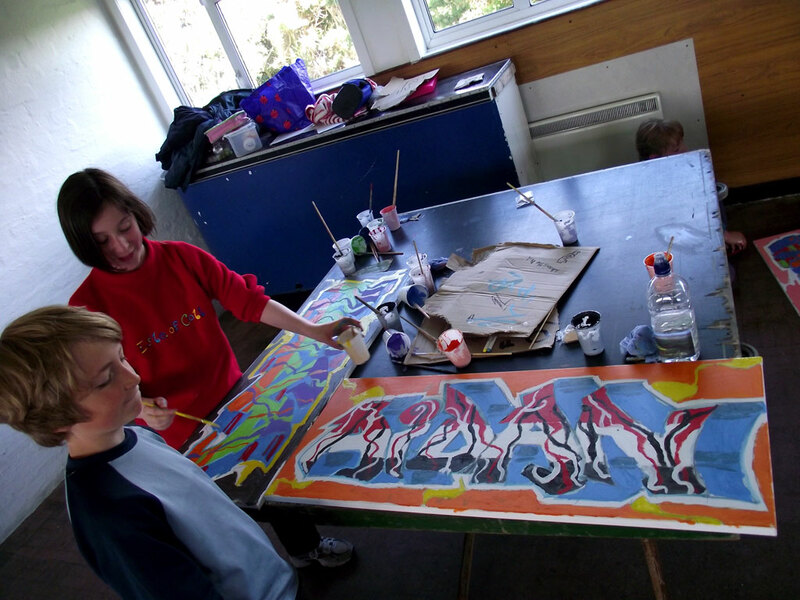 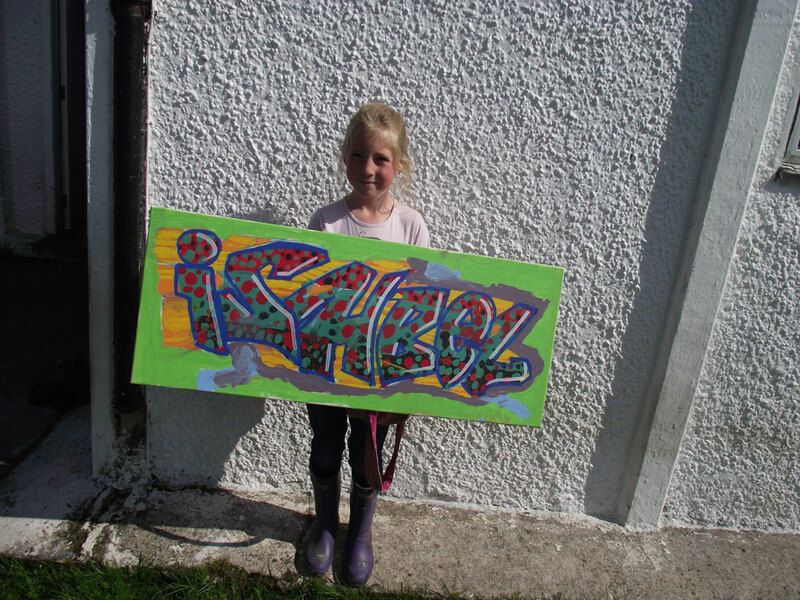 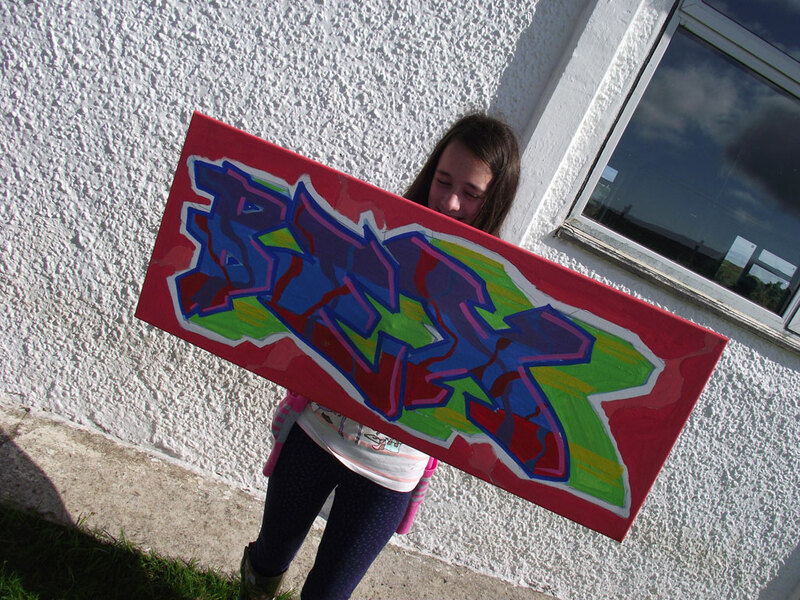 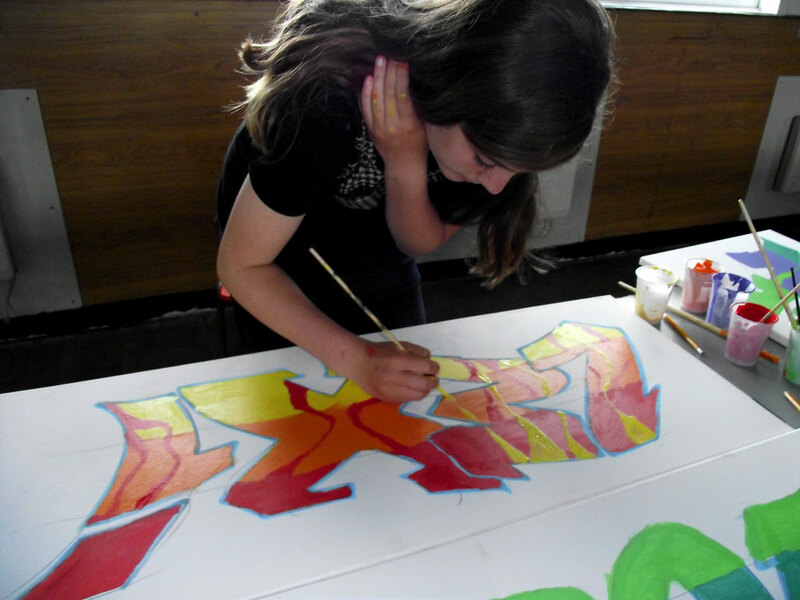 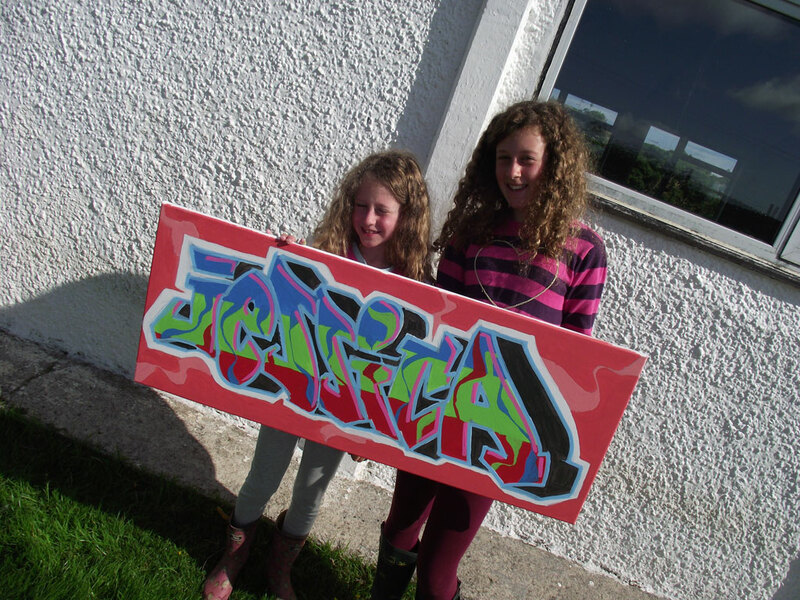 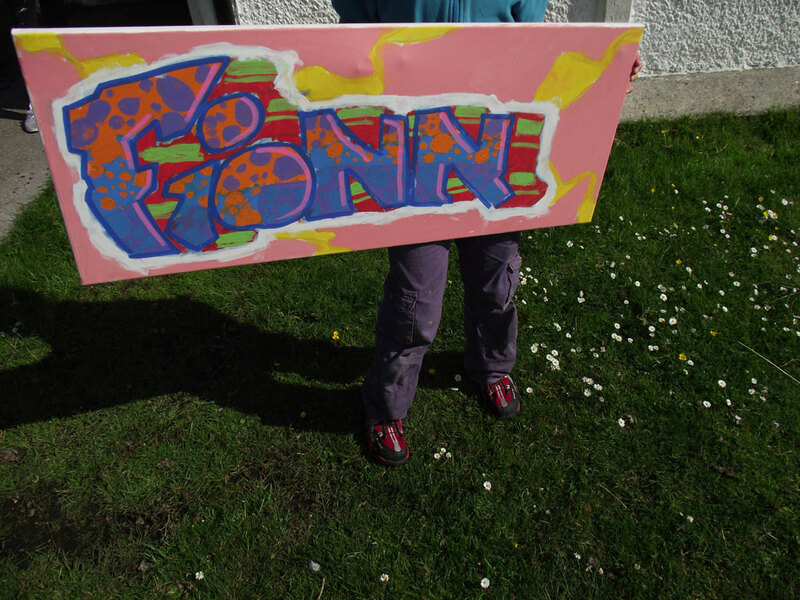 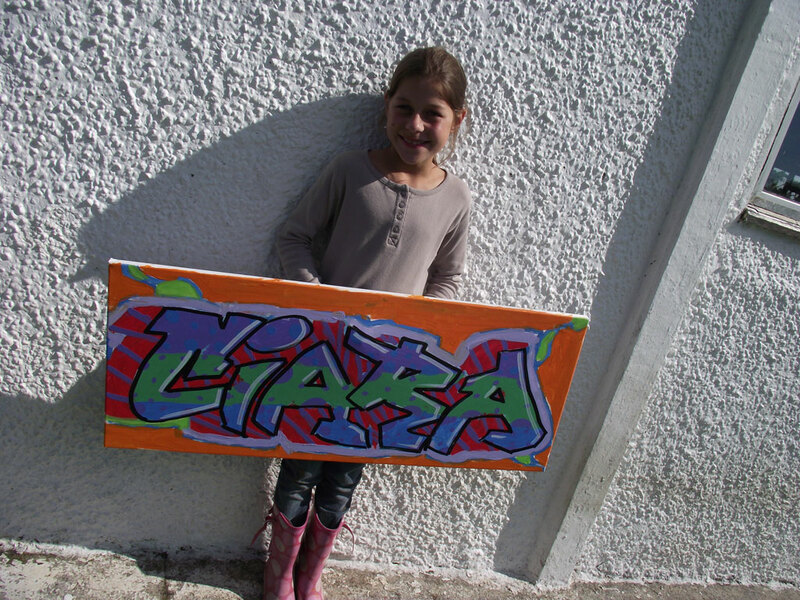 On Monday 2nd and Tuesday 3rd of July twenty young people attended a Graffitti workshop in the Rural Centre. 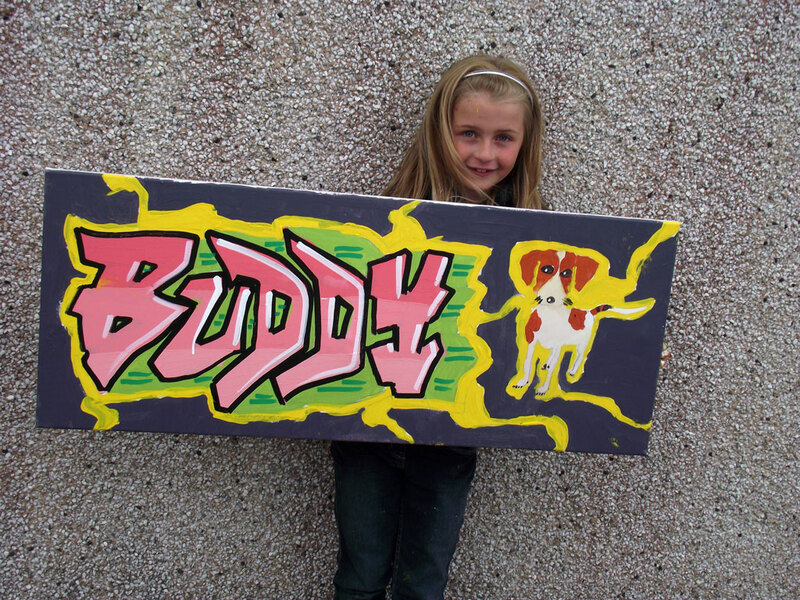 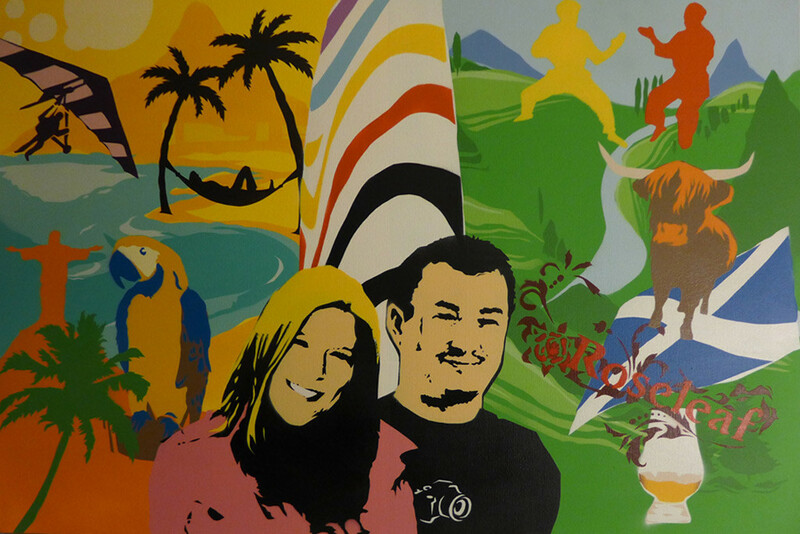 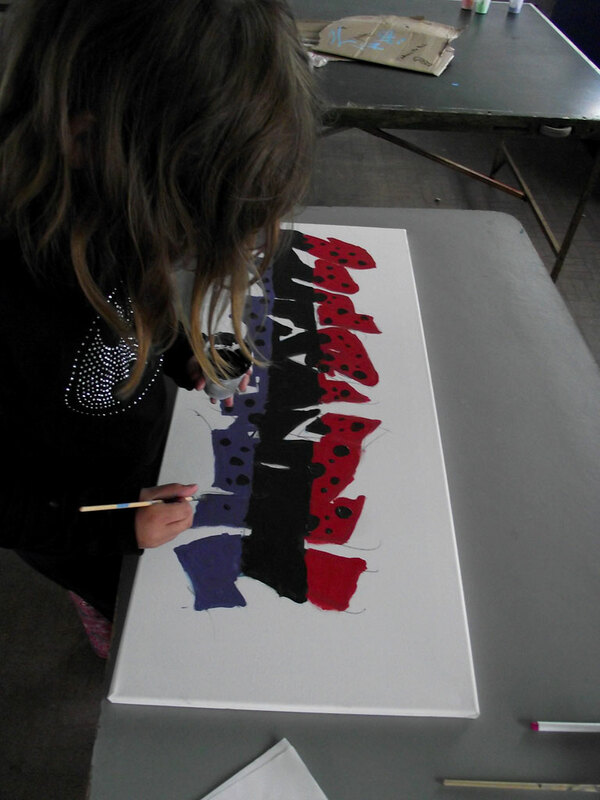 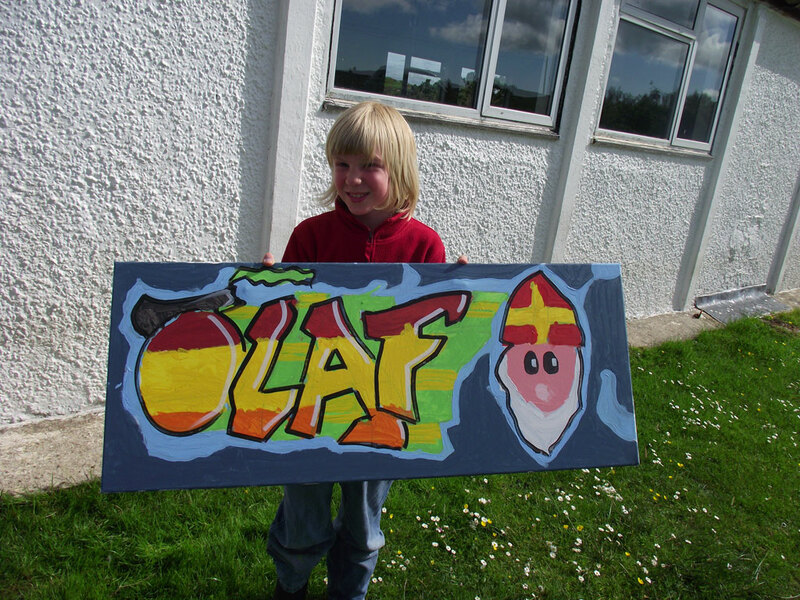 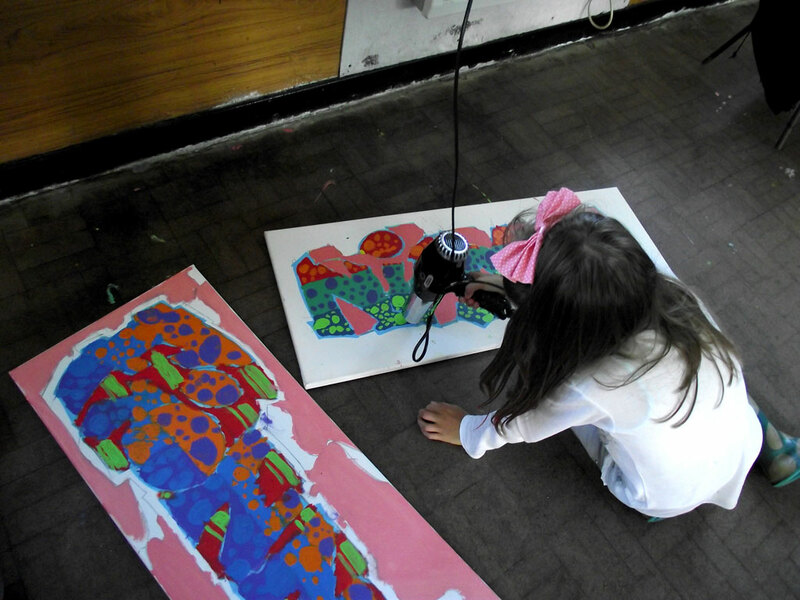 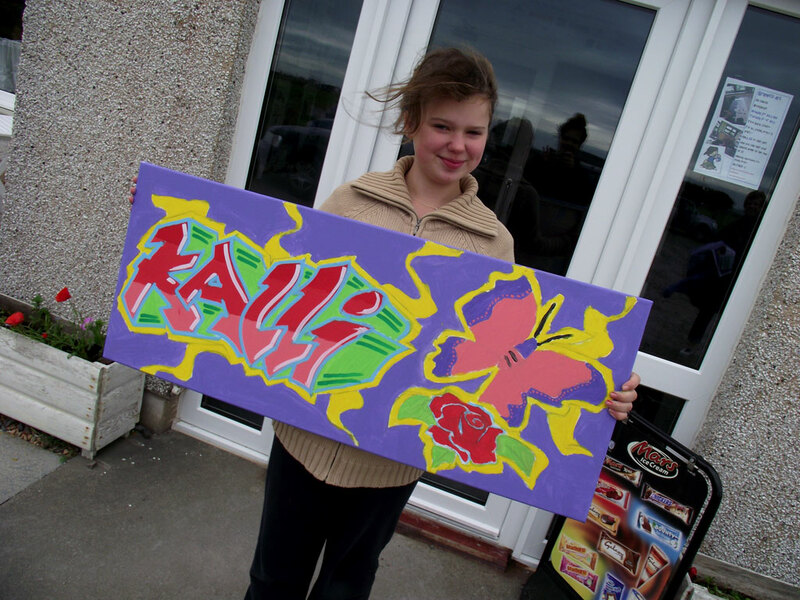 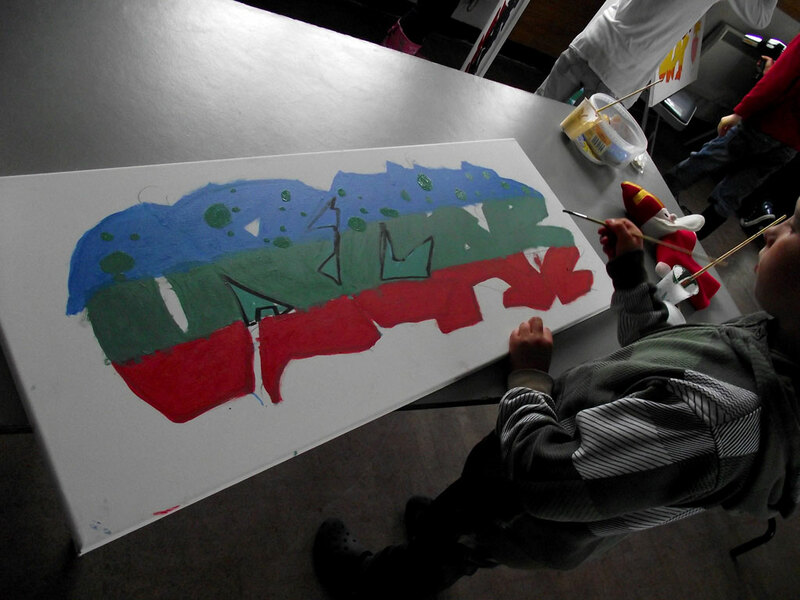 The young people used paints on canvases to create fantastic images which they then got to take home with them! 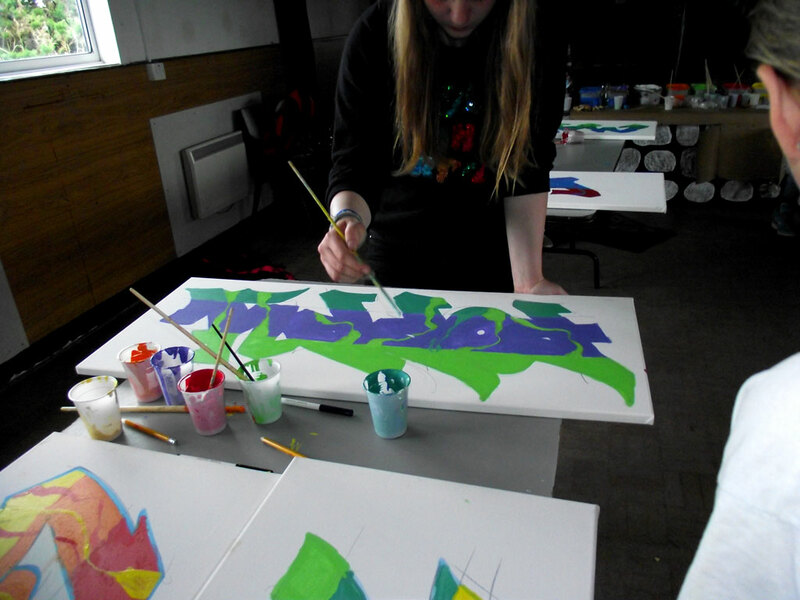 The young people were so enthusiastic and well behaved during the workshops. 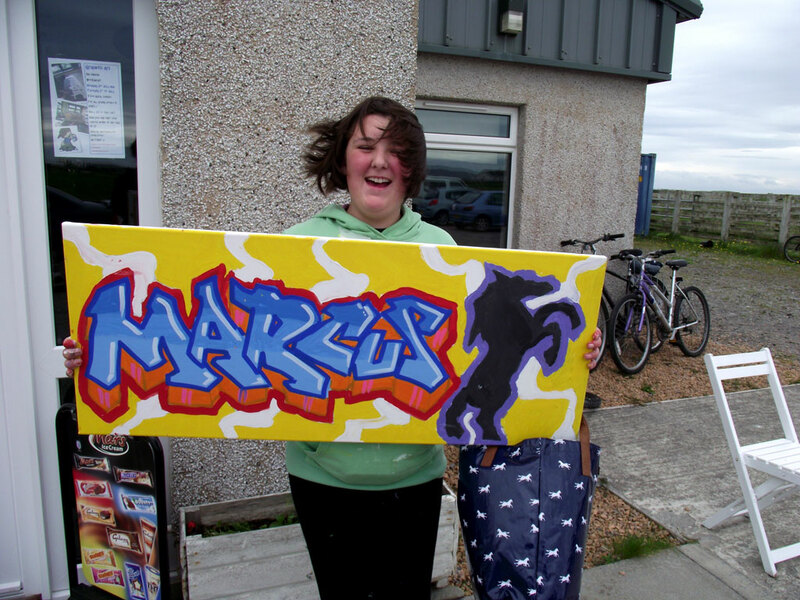 A huge thank you to Marc who travelled all the way from Inverness to lead the workshop and to the windfall fund who paid for the Tiree Young people to do it. 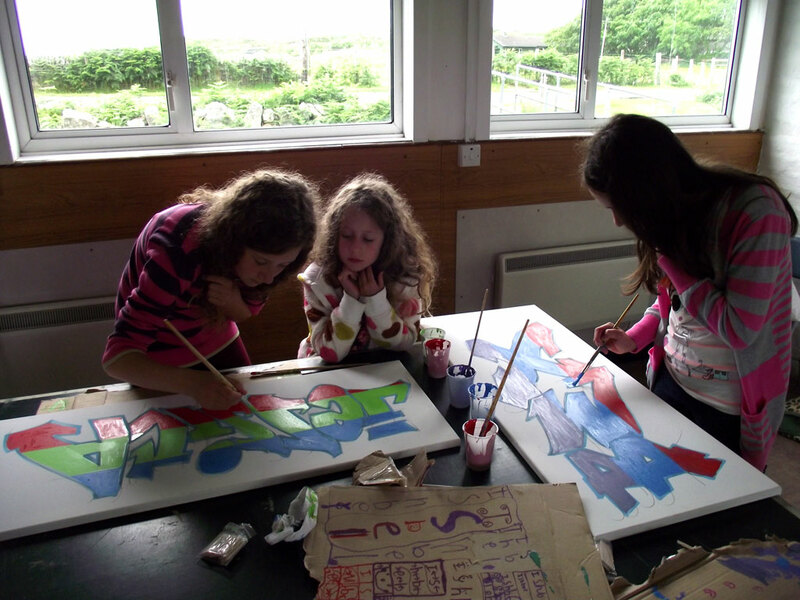 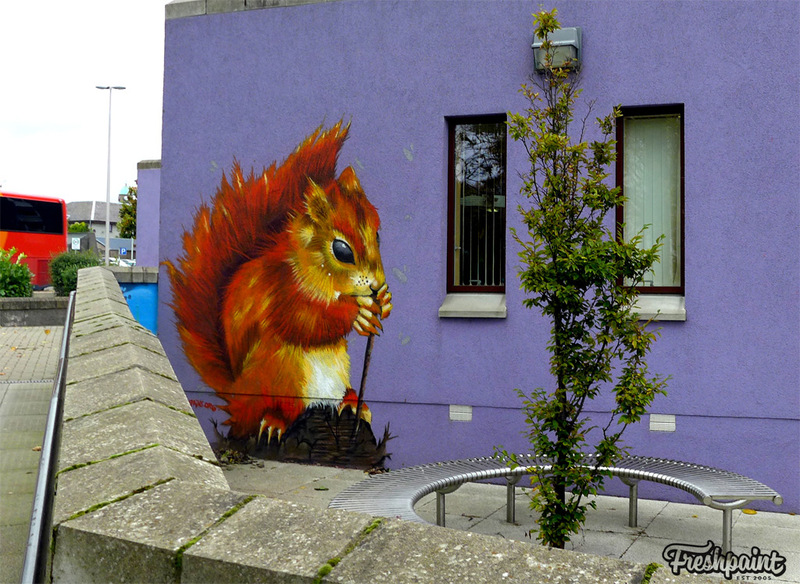 We are also going over to Coll to run the workshop with the young people there. 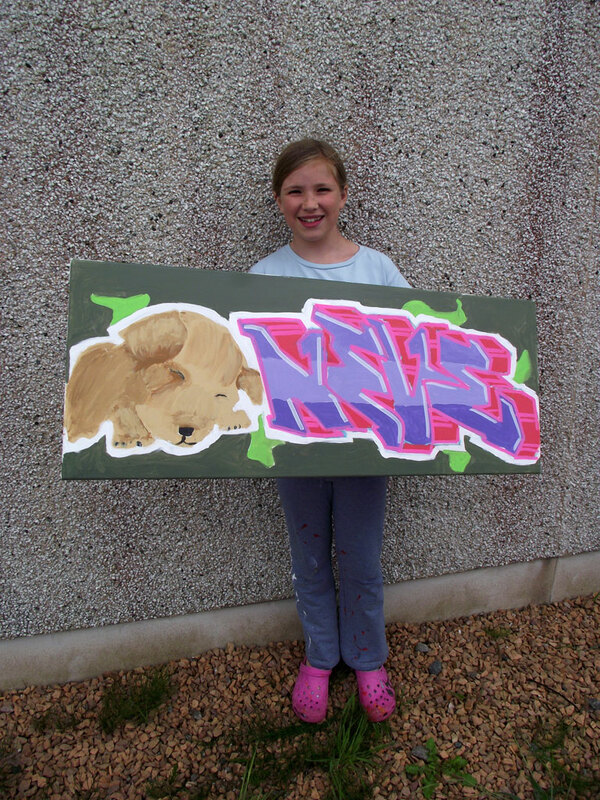 Many thanks to Sophie for organising the event.